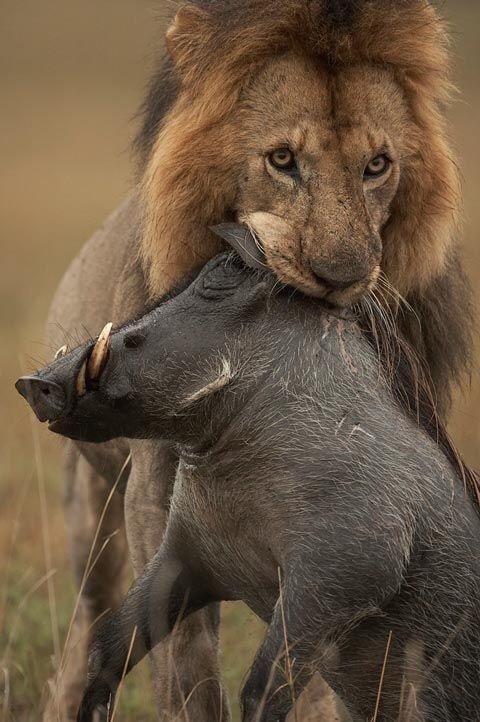 daily timewaster: Apex predators all love bacon. Apex predators all love bacon. Who can argue with the logic?